Cyclist: timeless fun for all! 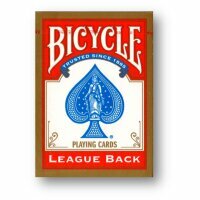 When the Bicycle® brand launched in 1885, bicycling was new-found fun. Over 130 years later, cycling is still one of the most revered sports around the world. 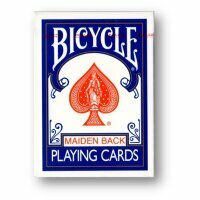 With a nod to the classic rider back card design, Bicycle Cyclist Playing Cards remind us how timeless and fun both can be.
? 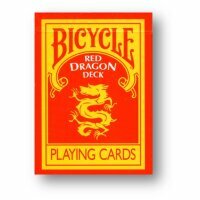 Features original card back design.
? 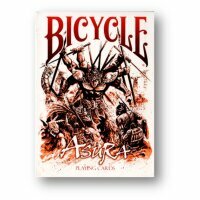 Printed on premium Bicycle brand cardstock.
? Classic Air-Cushion? finish for optimum performance.